They are not going to raise hell when I have a $100.00 worth of merchandise in my shopping cart now are they? 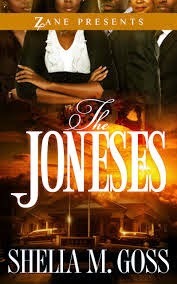 They ARE romance authors that just so happen to be black. Yesterday I was at the Books A Million, here in Florida and I caught an attitude big time. the romance section was 43 feet long yes I counted. Each shelf was either 5 rows or 7 rows. The 5 rows were hard backs and mass paper backs and the 7 rows were trade paperbacks. As I looked to see if any of us were sprinkled in, my attitude worsened. I then went to the African American Literature section and really got pissed. The African American section was 9 feet long and each rack was 5 rows per, and very sparse. 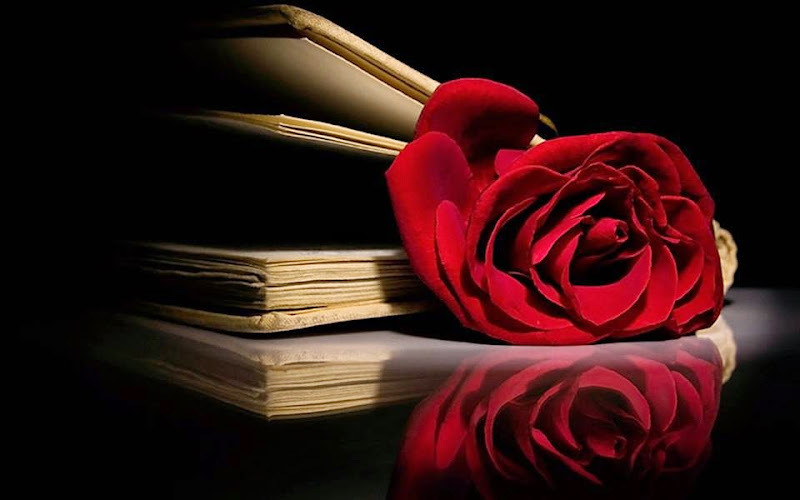 Not only was it romance it was also fiction, non fiction, and bio’s scattered in or shall I say peppered in. I started looking for some authors I know recently released new books. 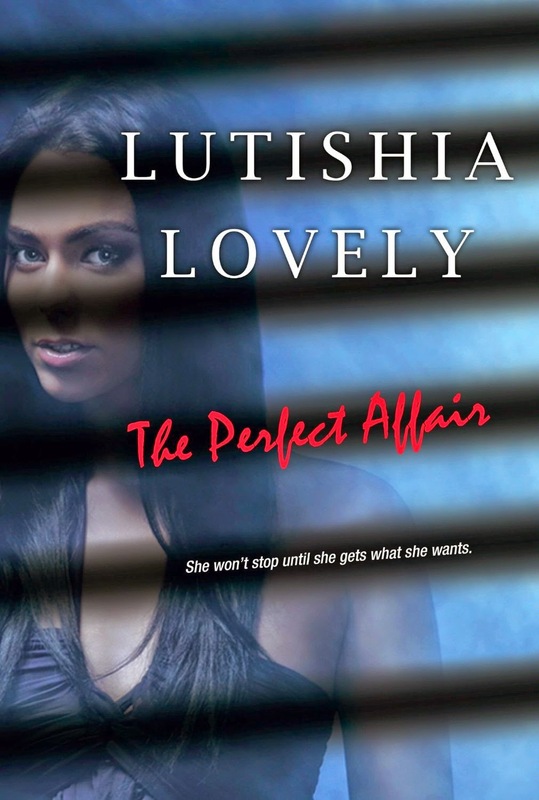 Hmmmm I am not happy, one Seduction and Lies, Donna Hill’s newest release, one Gotta Keep On Tryin’ De Berry and Grant one Tempting The Mogul, Marcia’s new book, 6 Something On The Side, Carl Weber’s book released last January 2008, and I could keep going be you get the point. Yes maybe they were sold, it was the weekend, but re-stock damn it. It was not kept and not in order at all. I went to my friendly African American salesperson and asked her what’s up with this??? And why are we segregated?, Ain’t Obama in office now? We both laughed but she understood where I was coming from. She said the same argument that I’ve heard repeatedly, half the people want an African American section and half don’t. That was still no excuse for the way the section looked. I remember years ago when I wanted one too. 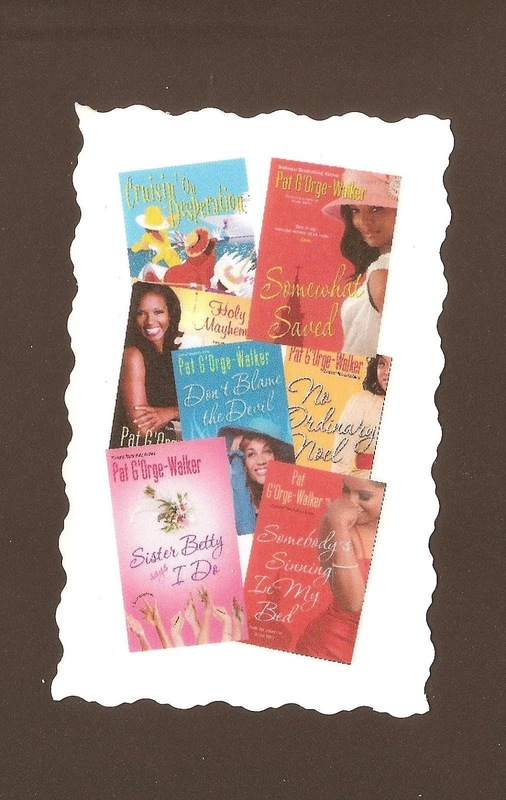 The names of authors I wanted to read I did not know unless they came out in Essence magazine each month. I would run to the store and look for them and sometimes be disappointed because they weren’t there, or very annoyed when the salesperson said ”WHO”? GRRRR. E. LYNN HARRIS was the book I was requesting and it was not his first one either. So I spent the afternoon doing my chosen task, putting the books in order, “peppering the salt” and I did a top shelf of new releases. 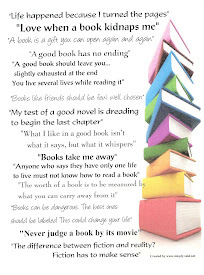 While I was doing this I was thinking about Carlene Brice’s blog about give a black book to a non black reader. What if I could get all my friends, bloggers, readers, and authors, to do this too??? Let’s pick a day and we all do it. put us on the top shelf on an end cap at the check out counter. If they have several copies. If not face the book forward in the African American section. The only thing I wish was I had way of tracking the results. Are you willing to rearrange a bookstore? 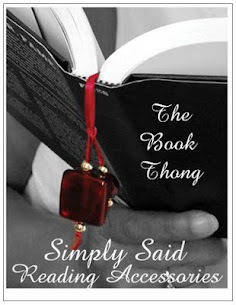 I have even left notes to say “LOOK IN African American ROMANCE SECTION”….. by the way, it works both ways. Readers, do you want to add to the list? 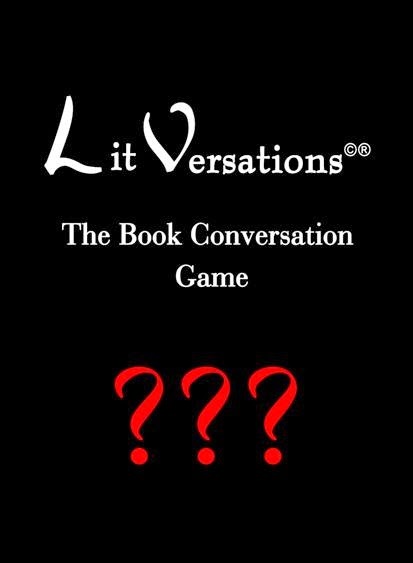 Are you willing to adopt a African American book section? A true fan. I too, rearrange books! In my Barnes and Noble, black books are now mixed in according to section not race. They now have one small table for "Urban" and it's getting smaller. So you have to browse the shelves like everyone else, like we did 'before the black section.' And yes, face out is the way to go! Let's all commit to rearranging at least 5 of our favorite books next time and every time we visit the book store. And authors, stick your bookmarks in non-black books; it would truly be interesting to see what happens. Ask readers that visit your site, How did you hear about me? Great idea! We have a Walmart nearby, and all the black books are on the bottom, "bend-down" shelf. Next time I'm there, not only will I move some books, but take your advice and leave some strategically placed bookmarks behind! Debra, this is a fabulous idea! Let's start a revolution...LOL. Deb, I do this whether I'm at Wal-Mart, a book store or even at the grocery store. I feel I've purchased enough books from each place to make sure "OUR" books are in a good display position. I also make sure books I've read or new books of my author friends are in a great display position. If they are on the bottom shelf--I move them to the top shelf so someone can see the book. Of course, when I have a new book come out, it may take me a few weeks, but I go to all the stores in my city that I know carry my book and do the same. (shhh...but don't tell anyone...smile). Ok Cedar Hill I won't tell Mum's the word LOL. I'm willing. Rearrange and book stuff. Got it! This is a wonderful idea! I used to frequent Wal-Mart to buy my books but when Karibu Books went out of business, I thought that it was time to patronize African American Bookstores: Urban Knowledge(Carl Webers' chain of bookstores), A Good Book Store, etc. They need our business!I know that the books are probably not as cheap as Wal-Mart but if I have to spend a couple more dollars to support MY PEOPLE then I think that it is well worth it. From time to time, I still go to Wal-Mart and browse in the African American Literature section and you are absolutely right...we are segregated. Just like in the hair care section, our hair products are categorized under Ethinc Hair care, with only limited selections while the "other" section is loaded with 20 different brands of shampoo, conditioner, and other hair care products. Let's integrate our African American Literature!! I love all of your suggestions: leaving reviews, book club information, ordering new releases...Im ready! LOL! As long as you don't come to my bookstore and do this! With declining sales, payroll cuts, people treated the stores as libraries and leaving piles everywhere, bookstore staff have enough to do. We don't have time to go behind "vigilantes" rearranging stuff! LOL! I would recommend, however, talking w/ management about your concerns. NOOOOOO... I don't want irate readers to do that. Remember I did say we want people to be able to find the books!!! I am not talking about OUR bookstores either. I am talking about the Barnes and Nobles, The Borders, The Wal-Mart's and other stores that have us separate but NOT equal. I don't want to piss off anybody. I just to expose others to wonderful new authors that they may never read due to positioning. Let's get it started!! I've been doing it for years now. 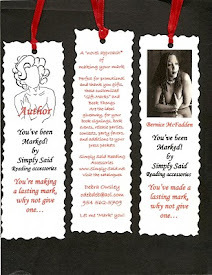 I just got some new bookmarks in the mail, and I will be on a mission Sunday, when I go to pick up some books I ordered and straighen up "My Shelf" again. It's such a simple gesture, but it's done with much love. Oh... And YES I do support OUR stores big time. Preachin' to the choir, because I too am a "Rearranger" of books!! I've been doing it for about 3 years now, and I LOVE LOVE LOVE that you put out a charge for your readers to do the same. We have to make this happen for ourselves, and this is one way of rocking the boat (if only just a tad bit). Thanks for sharing! HOW MANY of you are willing to rock the boat??? Yes I Am Putting out a Charge.... Guess what I'm doing tomorrow!! !